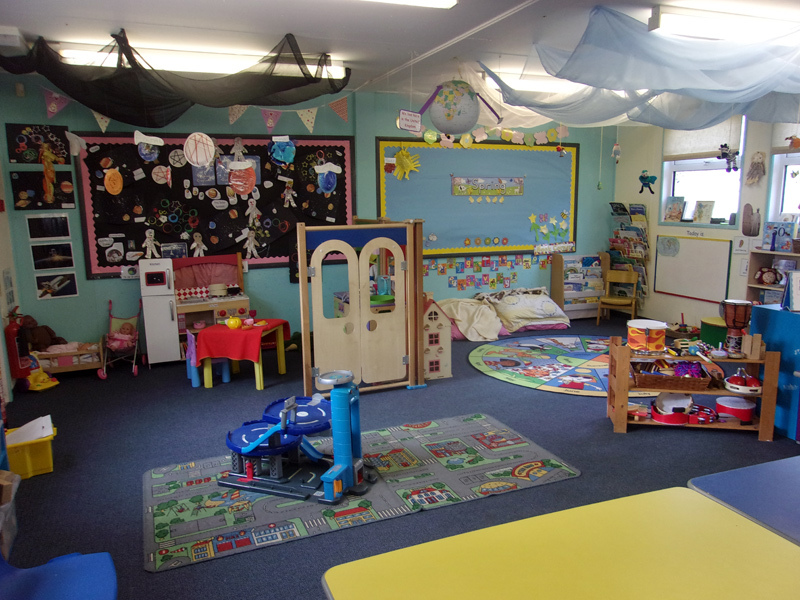 The majority of children who join Shebbear in reception have previously attended the Little Bears Pre-School. It is situated on the school site and we enjoy a closing working relationship. This means that we can fully support the transition of pupils as they start full time school in reception. Little Bears is run by committee rather than under the governance of the school so are a separate organisation. They have excellent provision and committed, experienced and well trained staff. Children can be admitted from two years old right through until they are old enough to start full time school. They run a ‘Play and Stay’ session on Wednesday afternoons where under twos are also welcome. Little Bears is rated Outstanding by Ofsted. Please use the link below to see their website including details of their admission arrangements. The Pre-School is able to offer the 30 hours of children care for eligible three and four year olds.